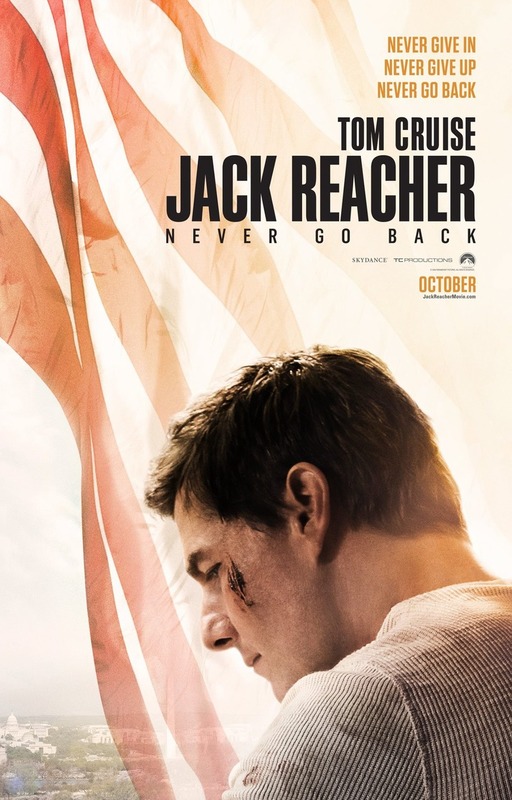 Jack Reacher 2 Never Go Back DVD and Blu-ray release date was set for January 31, 2017 and available on Digital HD from Amazon Video and iTunes on January 17, 2017. Former military man Jack Reacher has taken on a lot of odd jobs and investigations in his day, but this one might be his most important. Jack becomes a fugitive, on the run with soldier Susan Turner, a friend who finds herself accused of espionage. The two work to uncover the truth underneath a far reaching conspiracy that has put them both in danger and has links to his own past.